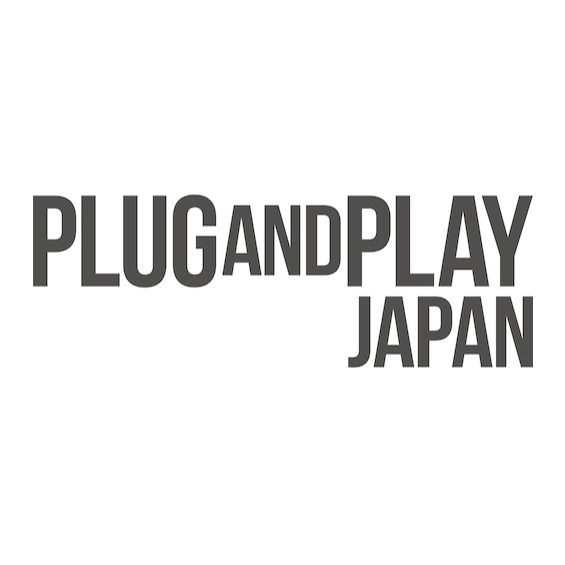 Join Plug and Play Japan's Batch 1 EXPO! 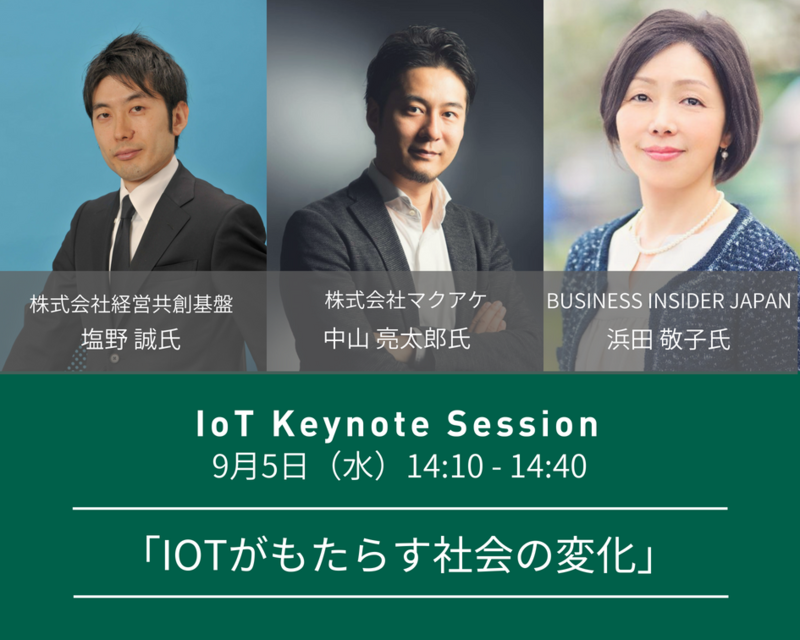 We will hold an EXPO, where our Batch1 partners and 53 selected startups will be pitching about the result of 3 month program which started in June. 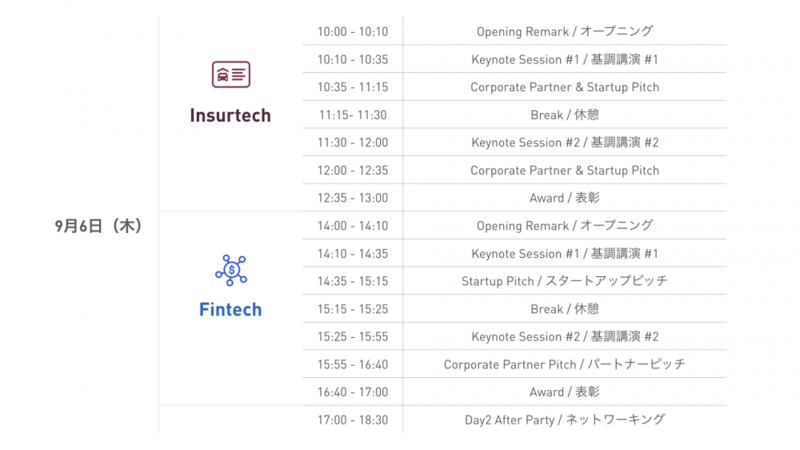 There will be DEMO booth where you can talk with the selected startups directly. 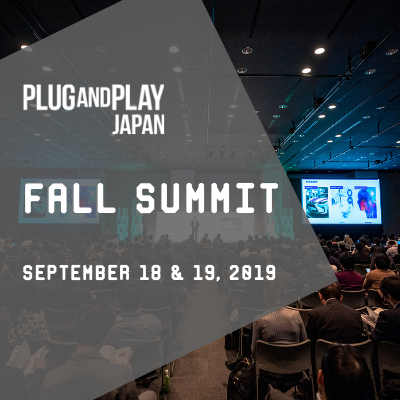 Plug and Play is a global innovation platform which supports startups with innovative technology and ideas together with large corporate companies. 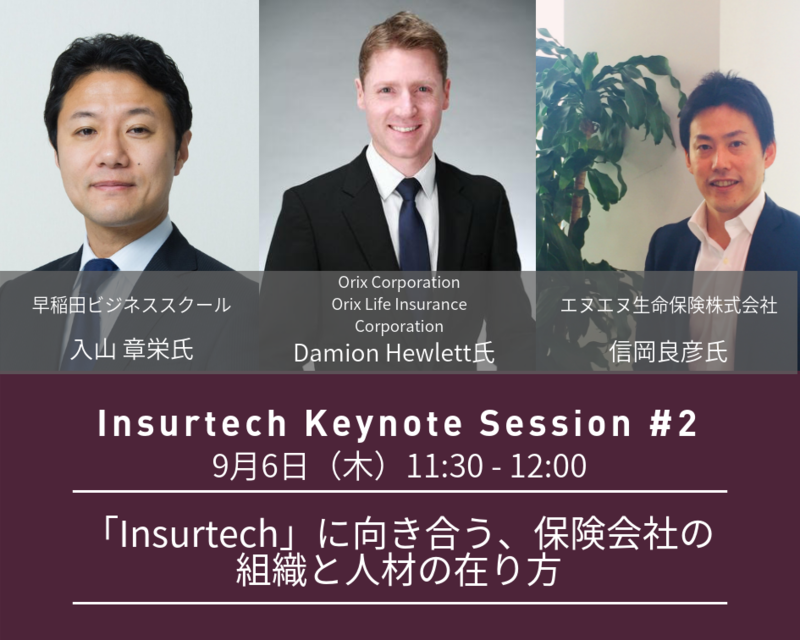 We support an open innovation between startups and large corporates as a world’s leading venture capital, accelerator, and innovation support organization. At our first accelerator program “Batch0”, we supported 21 domestic/overseas startups together with 10 corporate partners. For Batch1, we selected and are supporting 53 startups together with 14 partners. This EXPO is the final event of Batch1 to announce the result and progress of 3 month program. 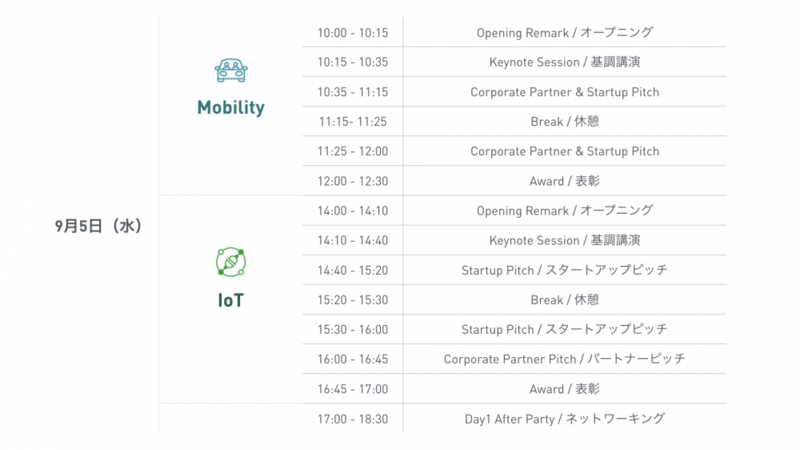 We are expecting many participants from large corporates, startups, VC, mentors, government organizations, universities etc.Please do not miss this chance to experience exciting Japanese startup ecosystem! Please be noted that we cannot accept any cancelleration/refund of registered tickets.